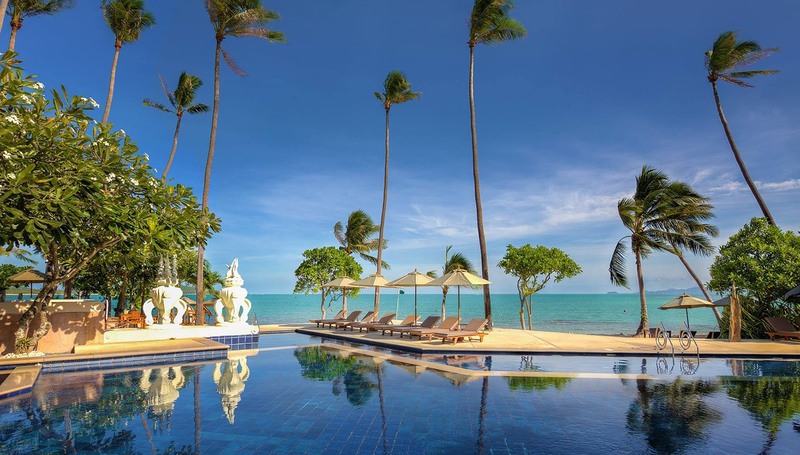 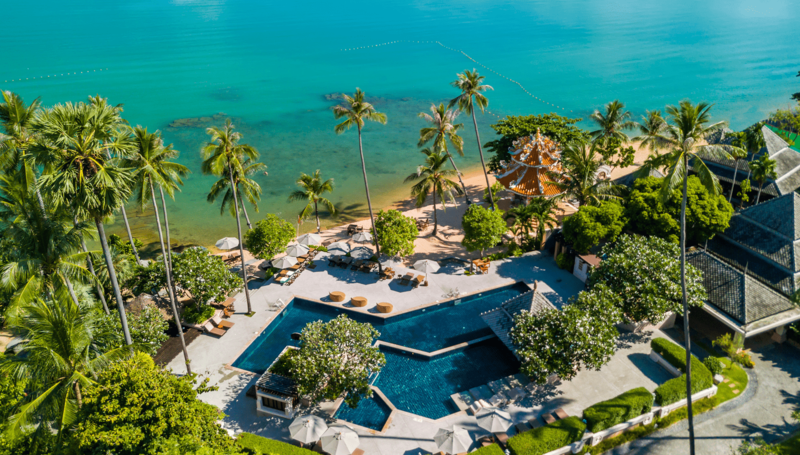 Fair House Villas & Spa, Koh Samui is the ideal choice for those seeking simplicity in a modern Thai style setting, beautifully located in tropical surroundings next to the sea. 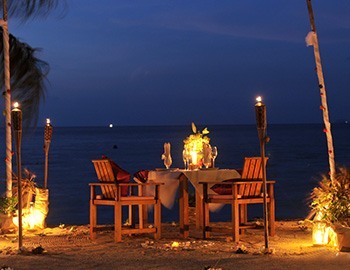 Enjoy the charming atmosphere, exciting activities, romantic sun sets, fabulous gastronomy, and true traditional revival. 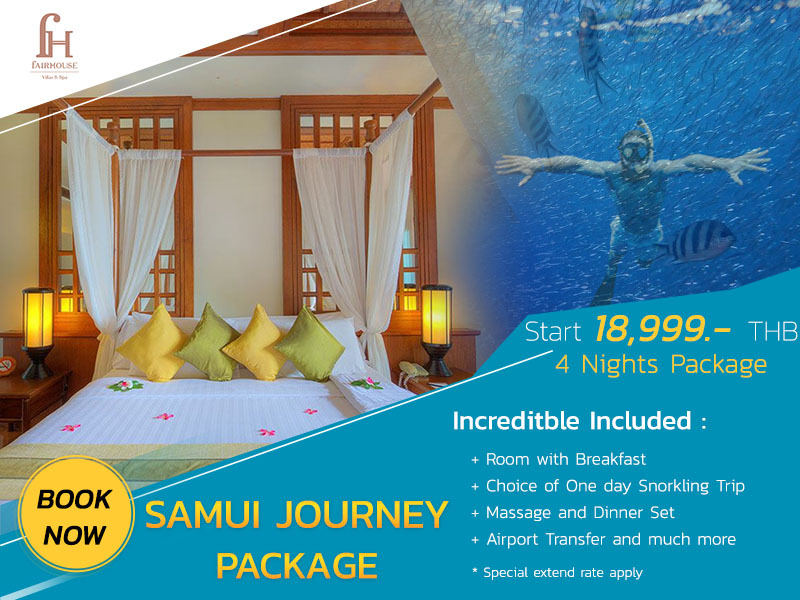 A perfect place for travelers looking for an authentic and soulful holiday environment with a unique appeal of personal touch, away from the busiest areas of Koh Samui. 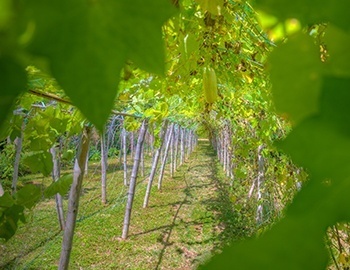 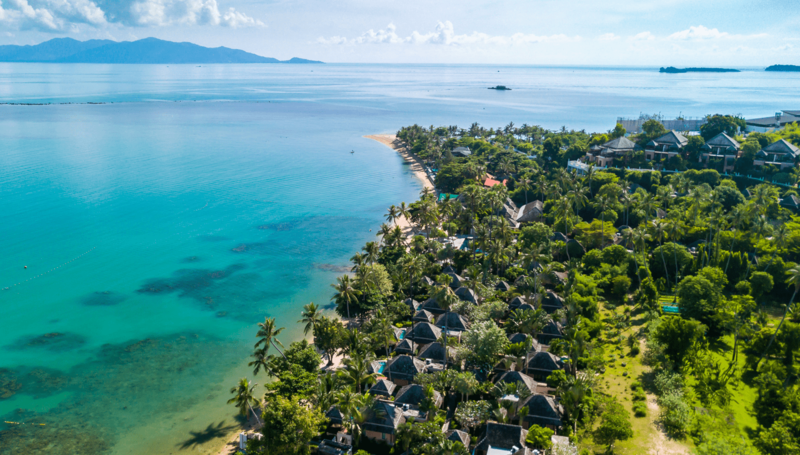 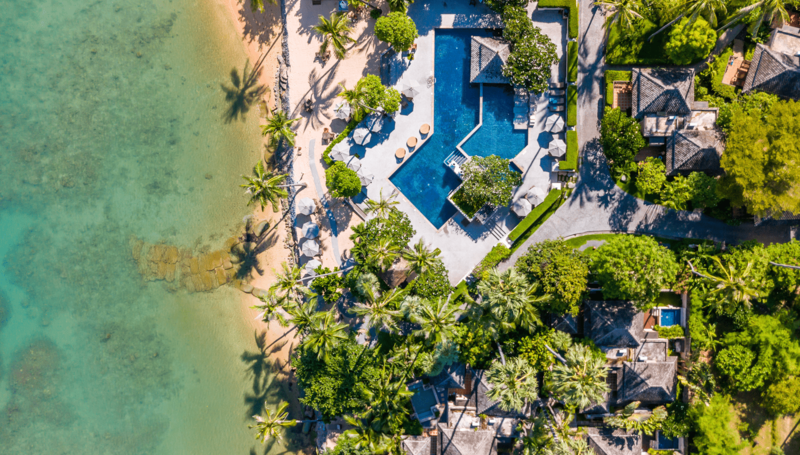 Discover the true natural charm of Koh Samui in a beach resort famous among locals for its commitment to responsible tourism with the Green Projects and Coral Restoration Projects and renowned among travelers for its genuine, family-style service.